Towards the end of WWI (Armistice November 11, 1918) the world experienced the worst flu epidemic to date. The first spurt of flu came in spring but the worst of it followed in autumn. More than 50 million people from all the continents died of the Spanish flu, which means it took three times more lives than WW I (16 million). In Europe, people still reeling from the devastating effects of the war, were particularly susceptible due to shortages of food and heating materials. Unlike the warring powers, the flu did not discriminate the victorious from the defeated, the friends from the foes. Everyone was at risk with people aged 15 – 40 at the greatest. In 1918 Austrian artist, Egon Schiele, was turning 28 and finally achieving national and international recognition in the art world. 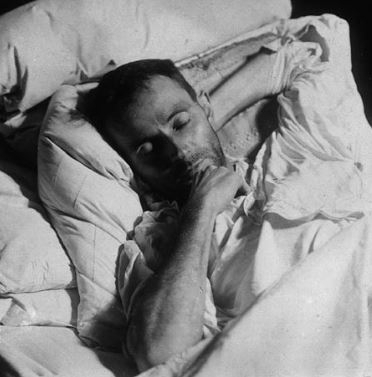 Indeed, with the passing of his dear friend and mentor, Gustav Klimt, in February 1918, Egon Schiele became the Danube Monarchy’s leading artist. An exhibit in the Vienna Secession just one month later proved lucrative and the artist’s appointment calendar was filling both at home and abroad. Finally, Schiele was able to afford a more spacious atelier to work and perhaps begin the art school he had always dreamed about. But a bigger room needs more wood and coal and those were in short supply due to the war. A weakened population was more vulnerable to the flu with a toxic mix of human- and bird virus strains. The stones were laid for the perfect storm. By September 1918, so many tram drivers were struck by the flu, that public transportation services were restricted. In desperate need of doctors, the emperor provided the city’s physicians with military vehicles to ensure speedier and more extensive care of the ill. By October the pandemic had become so severe that Vienna’s schools were shut down. husband Egon, she succumbs to the flu on October 28. 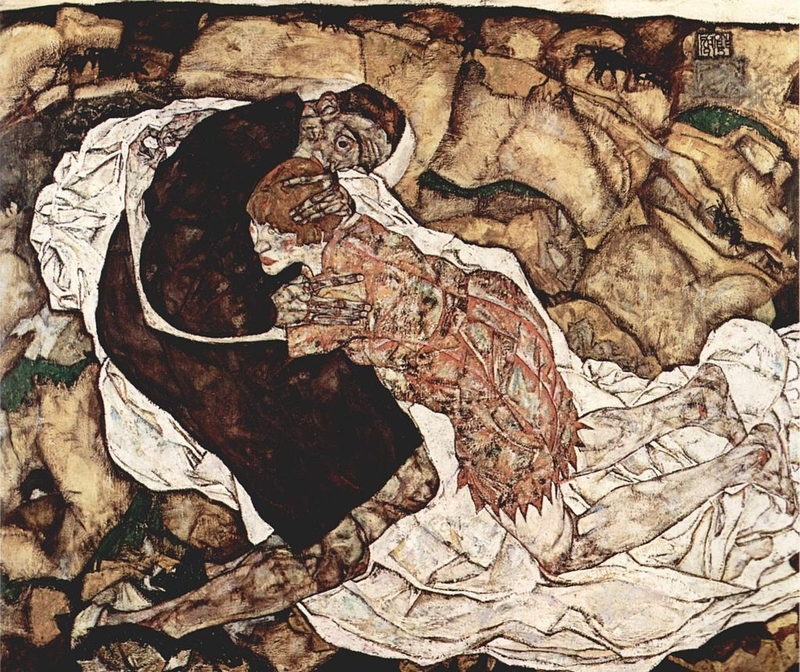 Three days later, on October 31, Egon Schiele followed his wife and unborn child into the after world in the early hours of the day. Edith fell ill with the Spanish flu eight days ago yesterday and is now also suffering from pneumonia. She is 6 months pregnant. The illness is exceptionally severe and critical; I am preparing myself for the worst.